Est. 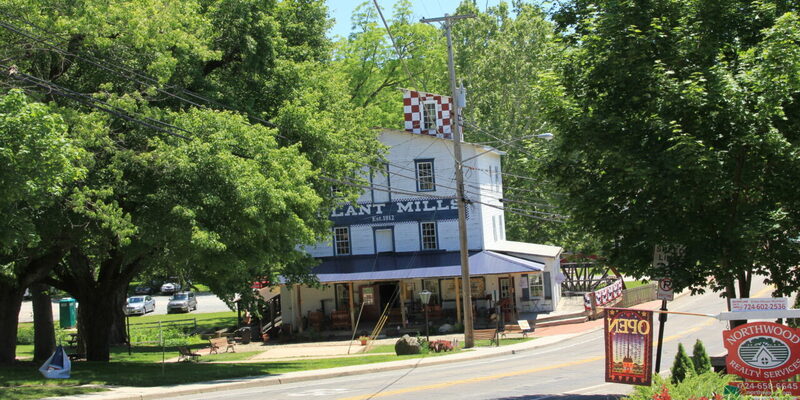 1812 this historic gristmill is now owned by the non profit Volant Community Development Corp a 501(c)3. While restorations are ongoing this landmark building, it is home to an amazing retail shop offering many locally made products and many other home decor items. Come visit! Escape to scenic Lawrence County, Pennsylvania and experience the perfect mix of small-town warmth and big-city adventure. New Castle, Pennsylvania – The Fireworks Capital of America.